What is the Diamond Club? 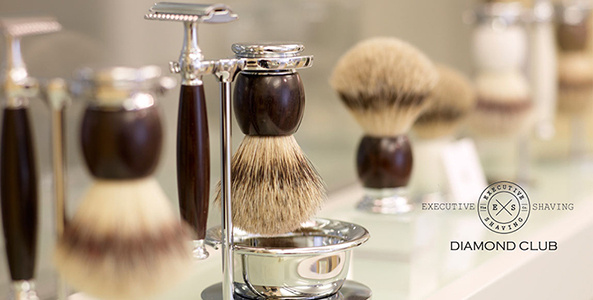 The Diamond Club is an exclusive Facebook group for select Executive Shaving customers. You'll be the first to know about new product launches, receive access to in-demand products before everyone else and get discounts and offers exclusive to the Executive Shaving Diamond Club. Please feel free to start discussions, post shave of the day photos and share your thoughts in the group. Here's a taste of what you can expect..